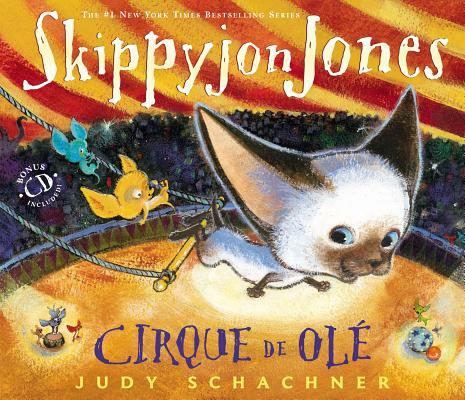 Schachner, Judy Skippyjon Jones: Cirque de Ole Dial Books, 2012. $17.99 PICTURE BOOK Content: G.
Skippyjon Jones is a Siamese Cat who wants to be a Chihuahua. He is always up to some crazy stunt that puts his poor mother to worrying, but his three little sisters think he’s pretty tricky. In this story, Skippyjon Jones thinks he needs to be in a circus. After he is caught practicing his acrobatic moves on the telephone wire outside, Skippyjon Jones’ mom puts him in timeout in his room. This just gives Skippyjon Jones a chance to dream up a story where he is involved in a circus show with other Chihuahuas . In his dream, carried out in his closet, Skippyjon Jones does some very acrobatic moves, ending in him being shot out of a cannon, where he in reality lands on his mother’s head, putting an end to his circus dream. This book comes with a CD that reads the story. The story rhymes and has a mixture of Spanish words throughout. 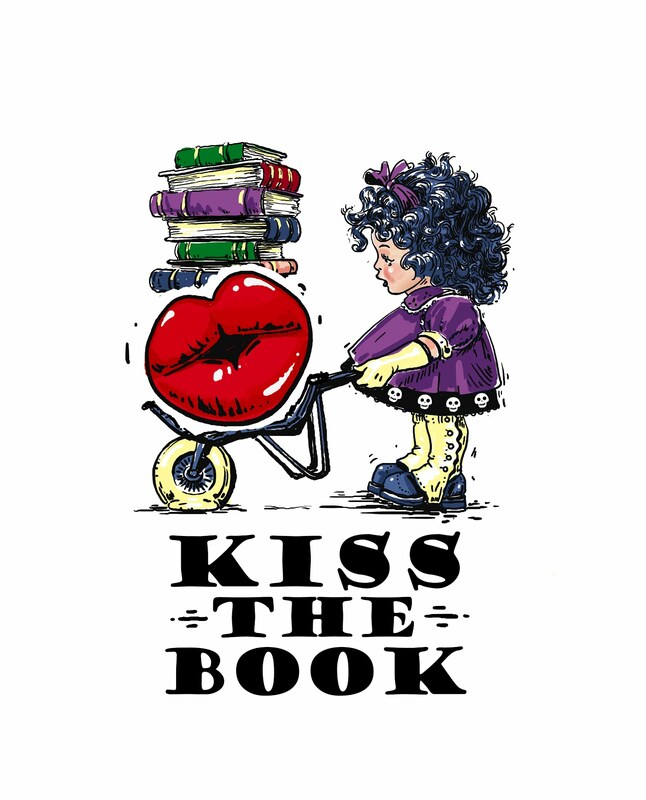 The pictures are cute and my boys love the sound of this story being read out loud, although sometimes it feels like I’m reading a tongue twister.